i'm not really a big fan of Cthulhu stories, but I did enjoy this one. 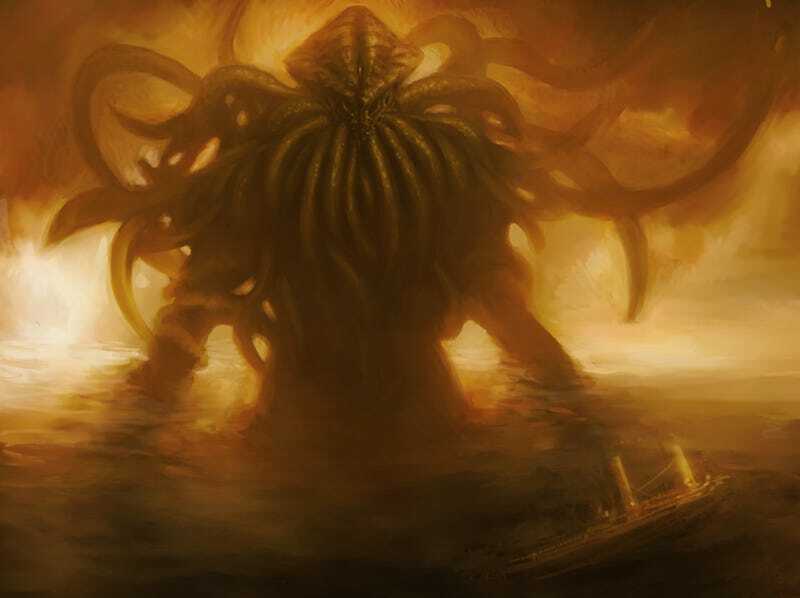 I love the concept/universe of Elder Gods and such, its just everytime I read the originals or the fanfic, it seems the writiers keep trying to outdo themselves describing the slip into madness and i'm not a big fan of overly flowery language. This one strikes a nice balance though of straight-talking exposition and a mind/world going to hell in a handbasket.